Despite many regional variations and several outstanding individual designers. Art Nouveau styles are linked by their focus on the creation of a new style befitting the new century, their opposition to borrowing styles from history or from other cultures, their concern for simplicity of design and their return to natural form as a source of decorative ideas. - From P. Garn-Jones' handout. Definition of Art Nouveau: An international, late 19th- and early 20th-century decorative style characterized by organic foliate forms, sinuous lines, and non-geometric, "whiplash" curves. 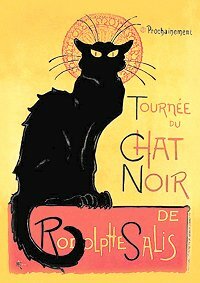 Art Nouveau originated in Europe in the 1880s, and reached the peak of its popularity around 1900. In America, it inspired, among others, Louis Comfort Tiffany (1848-1933). The name is derived from "La Maison de l'Art Nouveau," a gallery for interior design that opened in Paris in 1896. The German term for Art Nouveau is Jugendstil. More details about the Art Nouveau movement's regional differences can be seen in my Design & Cultures 1 unit (for Furniture and Design for Industry students). 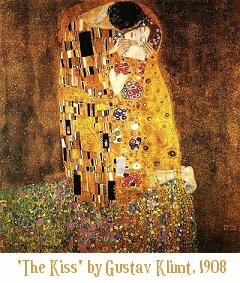 Artist of great influence in the Art Nouveau scene in Vienna. 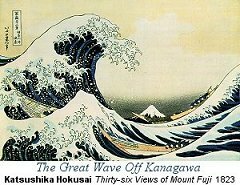 He used gold leaf extensively, and his work was very much influenced by Japanese prints. 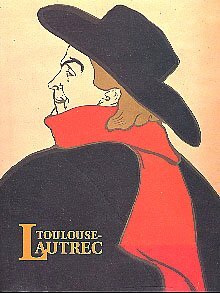 "Art Nouveau" is French for "New Art" - but in what ways was it new? 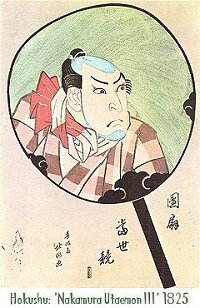 It offered a new vocabulary of form. Various Victorian styles, including the Arts & Craft Movement, had revived and developed historical styles such as Gothic, Classical and Rococo. Art Nouveau, however, introduced new forms, often based on nature. Flowers such as lilies, tulips and stylised roses were widely used, as were birds - in particular swans and peacocks. Another defining characteristic of Art Nouveau is it's emphasis on symbolism. The biomorphic forms were not just intended as decoration, they were meant to represent something, such as purity. In this aspect, Art Nouveau was particularly influenced by Symbolist poets and painters. In fact, some Symbolist painters and poets ended up becoming what we'd call today Industrial Designers. Henri van de Velde (1863-1957) is one such example - began as a painter and ended up not only designing for Industry, but writing a philosophical paper about the relationship between designer and machine production. It is this embracing of mass production that most clearly divides Art Nouveau designers from their Arts & Craft Movement forefathers. Another vital aspect of Art Nouveau that not only made it "new" but revolutionised design was the emphasis on the relationship between function and form. In Victorian England, things may have been functional but it was almost in spite of any deliberate aesthetic design. Certainly there are very few examples from that period where the function of an object was the driving force in it's aesthetic design. Technological developments were key to Art Nouveau design. Speed (such as that of stream-trains) and electricity inspired some of the most fundamental forms of Art Nouveau. The curvilinear "whiplash" motif (curved line) dominanted much Art Nouveau design, in particular that of Spain, France, England, Vienna & the US. Rectilinear (rectangular lines) dominanted Viennese, German and Scottish Art Nouveau - although there were designers using both rectilinear and curvilinear lines simultaneously, and designers with their own personal style that wasn't necessarily typical for their local version of Art Nouveau. 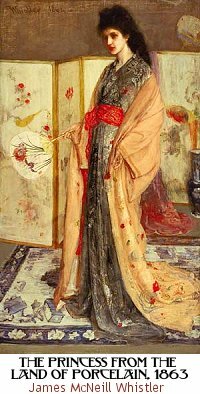 The Japanese Influence previously discussed also had a major impact upon Art Nouveau. 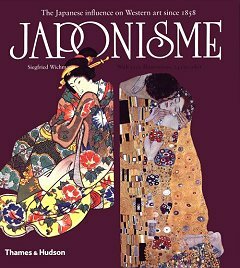 The simplicity of forms, the use of "whitespace" and other characteristics of Japanese art can be seen clearly in the work of such Nouveau poster artists as Tolouse Lautrec, Aubrey Beardsley and Alphonse Mucha. Aubrey Beardsley (1872-1898) was a writer and illustrator whose works, although being very beautiful have been much criticised for their coldness. It is stylised eroticism, and he's a good example of how some aspects of Art Nouveau were influenced by the growing decadence of the era in reaction to the stuffiness of Victorian society. 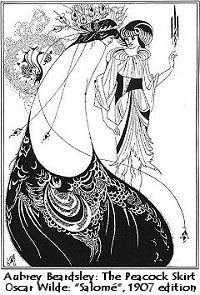 The writer Oscar Wilde was a good friend of Beardsley, and Beardsley illustrated some of Wilde's books. Beardsley died at 26. 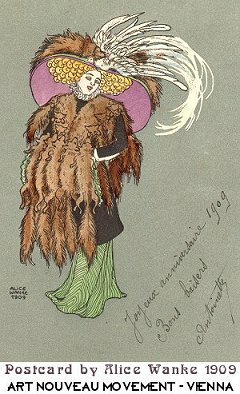 The peacock feather motif is very common in his work. The Victorian era was coming to a close and World War One was looming. Electricity - appliances and lamps. It took a while for overhead electric light to become the most popular form of electric lighting. At first, lamps were the most common way for households to make use of the new phenomenon. Further developments of Plastics, such as Casein (made from milk and formaldehyde). Cubism begins - will evolve into Modernism.